It’s time to put the backpacks away and get ready to play! Summer vacation is upon us and with it comes lots of time to fill with fun activities, crafts and outings. That’s why we’ve compiled a list of fun and delicious DIY recipes that you and your kids can make during the summer. Plus, they’re all summer themed so you can take them to pool parties, the beach or just keep around your home to snack on this season. If your little ones love fishing, but you’re a few weeks away from that summer trip to the lake or beach, never fear! This little DIY snack is sure to entertain and satisfy your children. To make these “fish sticks” you’ll need pretzel rods, Swedish fish and licorice straws. The colors and flavors are totally up to you. You can even get fancier by dipping pretzels in chocolate before you string them up or dunking the fish into crystalized sugar. 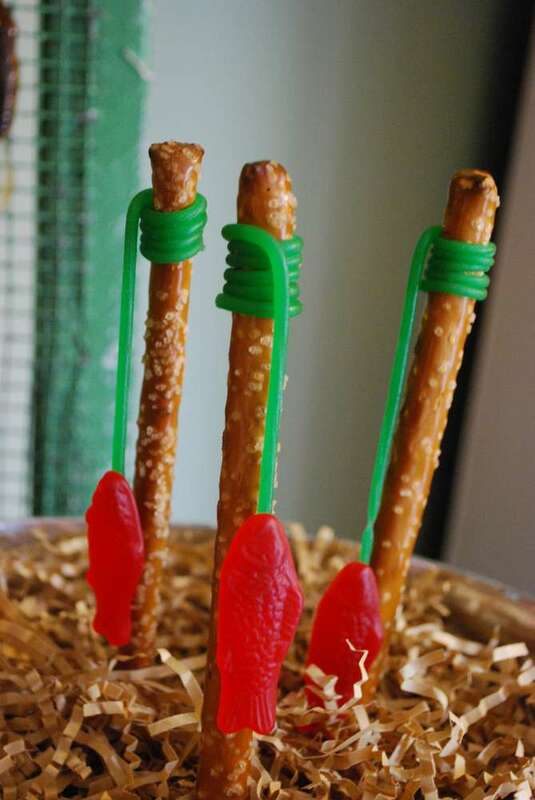 Just wrap the straws around the pretzel rods, cut a slit into the tip of the Swedish Fish and place the end of the licorice rope inside. Then enjoy your fresh catch of the day! Rainy summer days are inevitable, but it doesn’t mean your kids have to get crabby. At least not in the negative sense! 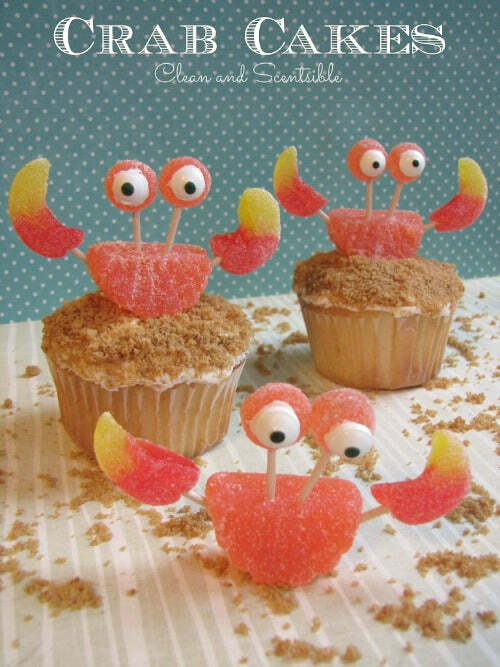 With these tasty and adorable little “crab cake” cupcakes, you can remind your little ones of the sunny beach and pool days to come. Plus, it’ll make a rainy afternoon fun by filling a few hours with baking and decorating. Follow the recipe and get ready to make a delicious and thematic treat your family will love. Whoever said pizza is unhealthy never took a look at this nutrient-rich option! Shop the grocery store for your favorite summertime fruits, including watermelon, mango, strawberries, peaches—you name it—and you’ll have the makings for an exceptional dish. If you have little ones, you can slice the watermelon for them and have them assemble the rest to their liking. That way, everyone can have a “personal pizza” to themselves and chow down on whatever toppings they love most. 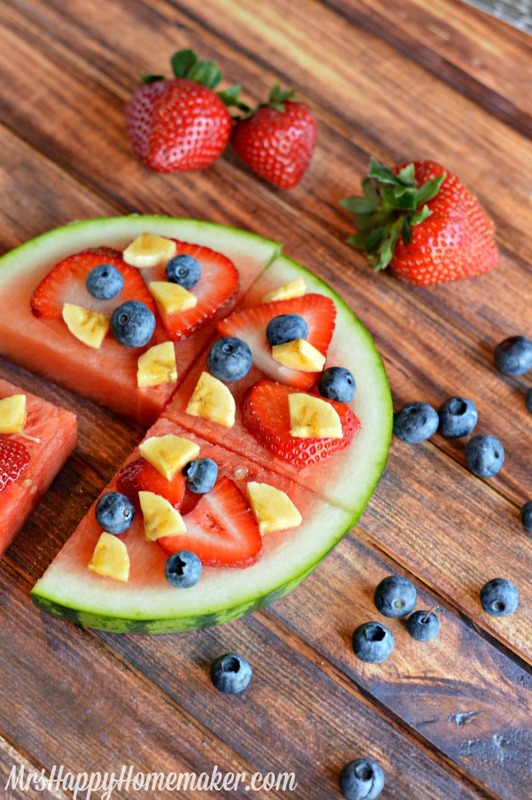 Serve this watermelon pizza for breakfast on the patio when it’s warm outside or as a tasty dessert that’s both healthy and pretty to look at. This snack is so cute, it’s almost too adorable to eat. However, with the Jell-O, Teddy Grahams, Cool Whip and candy toppings, we’re sure you’ll find some way to gobble it down. Make your kids smile when snack time rolls around by giving them this fun and tasty treat to decorate however they wish. Directions: Prepare Jell-O and pudding according to the directions and cool completely. Crush Vanilla Waffers. Layer Jell-O, Cool Whip and vanilla pudding in a plastic or glass cup. 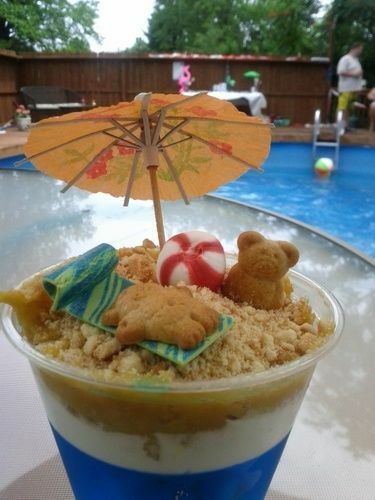 Sprinkle on crushed Vanilla Wafers and decorate the top with Teddy Grahams, gum and candies! Juicy watermelons are a summertime staple, but require sharp knives to cut them. 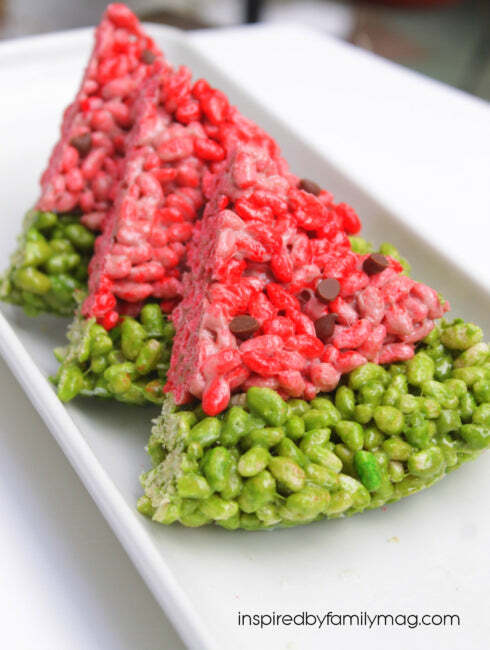 Try this kid-friendly DIY dessert by transforming typical Rice Krispy Treats into watermelon slices! Your kids will have fun molding the watermelon slices and snacking on the toppings. Plus, it’s a quick and easy dessert that’s both appropriate for the season and yummy! Even if you can’t make it to the beach every day, you can still enjoy a refreshing treat: these ocean water sips! 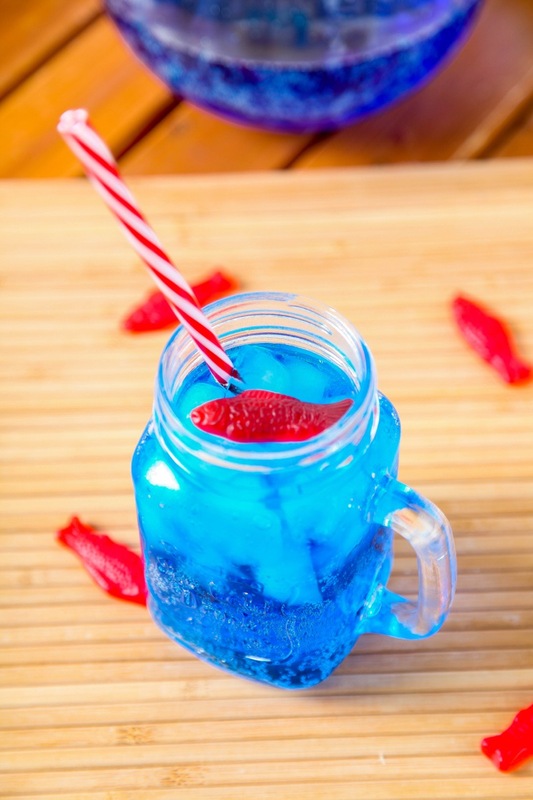 With clear soda of your choosing, special flavoring (if you’d like to add extra pizazz), Swedish Fish or gummy sea creatures and some blue food coloring, you’ll be ready to concoct this fun treat and guzzle it down with your kids all summer long. Getting ready for a pool party? Even better. Why not whip up a whole punch bowl of this tasty drink and wow your guests with your imagination and good taste? Cool down with this homemade dessert of real watermelon, cool and refreshing lime sherbet and crunchy chocolate chips. 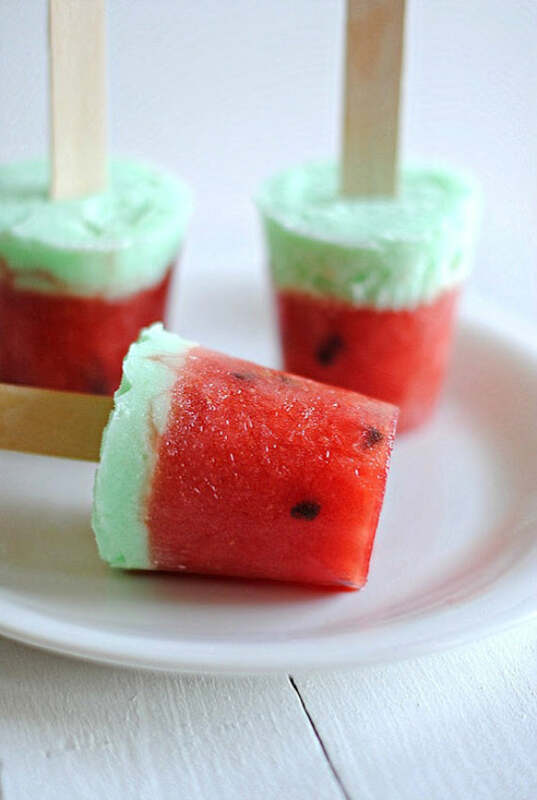 Your kids will love making these pops, putting them in the freezer to solidify, going out to play and coming back in to one sweet treat they can enjoy in front of the air conditioner or in the shade. Since these pops can be made ahead of time, they’re also great to make for parties or whenever you’re expecting guests. Just pop a few out of the freezer and you instantly have an adorable and yummy summertime dessert everyone can enjoy. Unwrapping a fresh, cold ice cream sandwich after a long day in the sun is one of the best parts about summer. 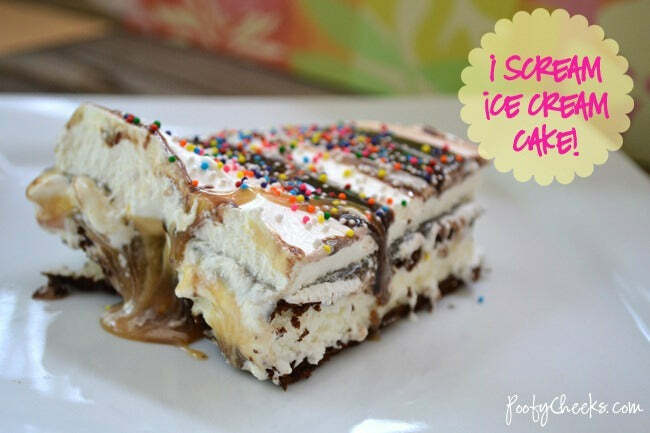 Now imagine how amazing it would be to cut into a whole cake of ice cream sandwiches! With this recipe, you’ll be able to do just that. With a box of ice cream sandwiches (or homemade if you’d like to make it even more delicious! ), caramel and chocolate sauce, whipped cream and toppings of your choice, you can put together one of these incredibly luscious cakes in no time. All of your kids’ friends will want to come over to play as long as you have one of these cakes in your freezer. Open flames aren’t always the safest for little ones, so if you’d like a more cautious option (or just another way to make one of summer’s best desserts), try making some of these s’more pie pops! 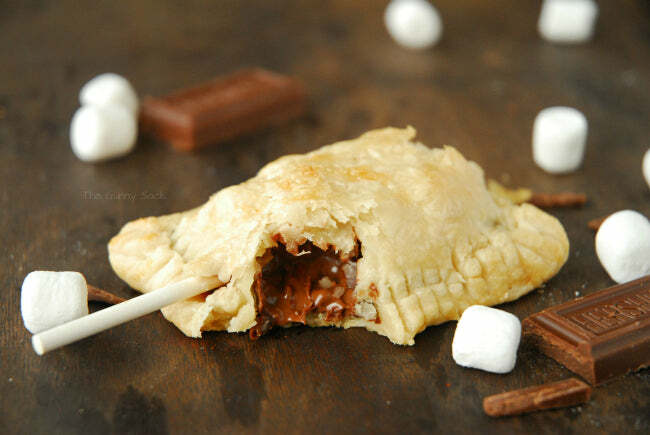 With some frozen pie crust (or homemade), Hershey’s chocolate bars, mini marshmallows and any other topping of your choice, you and your kids will be able to mold and fold up a mouthful of yumminess in every pop. Even include classic Graham Crackers for a crunchy layer you can bite into on your way to the melty gooeyness of your hand crafted s’more. Hi Rebecca, Got your email. Thanks for verifying that yours is the original content. The change has been made. Keep up the great work!